LA friends! A comedy I shot will have a short theatrical release Thanksgiving weekend! If you can’t make that it goes into digital and on demand November 28th. I shot this series last year with writer, director Martin Edwards, and of course, an amazing cast and crew. 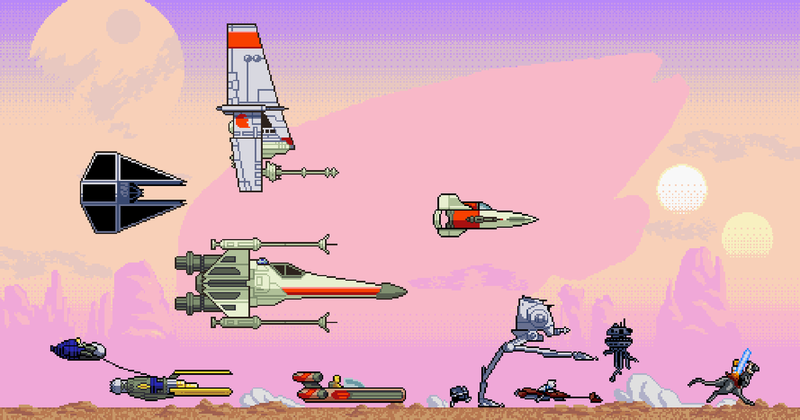 Honored to be included in an article on the Rolling Stone Glixel web site for the games I designed – Star Wars: Dark Forces and Dark Forces: Jedi Knight at LucasArts. The next film I’m shooting with Director Jed Rigney was announced in the Hollywood Reporter! 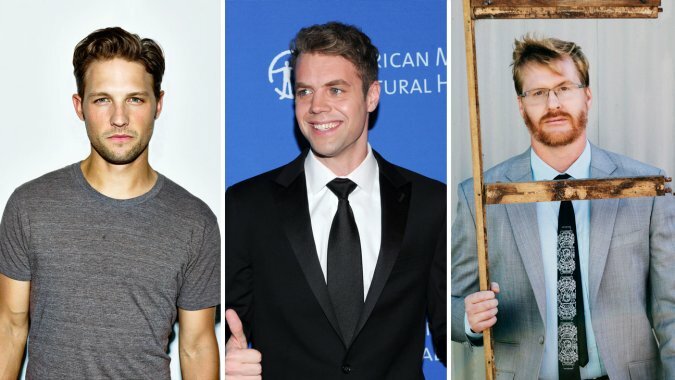 The indie comedy The Out of Town Wedding has cast Saturday Night Live alum Brooks Wheelan, stand-up comedian Kurt Braunohler and Men At Work alum Michael Cassidy. Follow the link for the entire article!